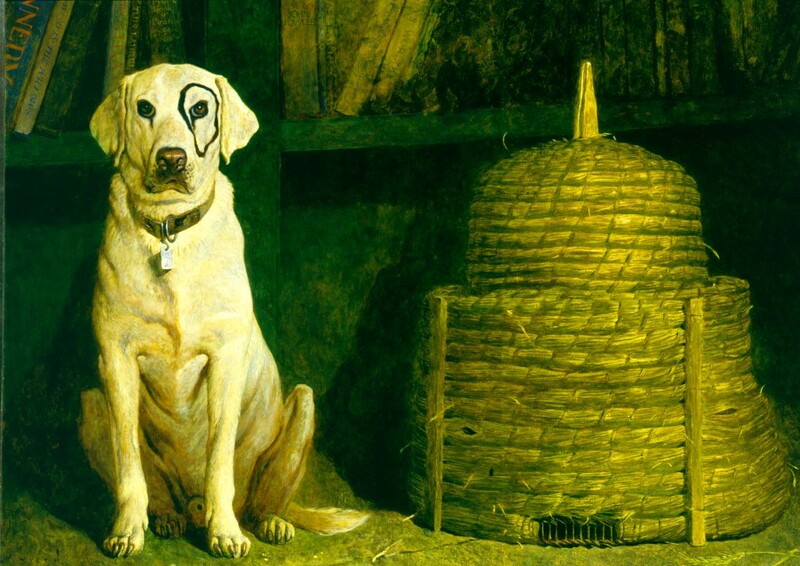 The exhibition Jamie Wyeth explores the creative process for a contemporary American realist working within a long family tradition, and also within a range of contemporary traditions. A broad chronological presentation, the exhibition includes early childhood drawings, portraits done as a teenager, public commissions, sketches done during the Watergate hearings, and the Seven Deadly Sins series (2005–2009). Wyeth’s paintings Kleberg and Sea Star, both from the Terra Foundation collection, offer interesting comparisons with compositions based on the artist’s Brandywine, Pennsylvania, surroundings and with work inspired by his observations of and experiences with seagulls.